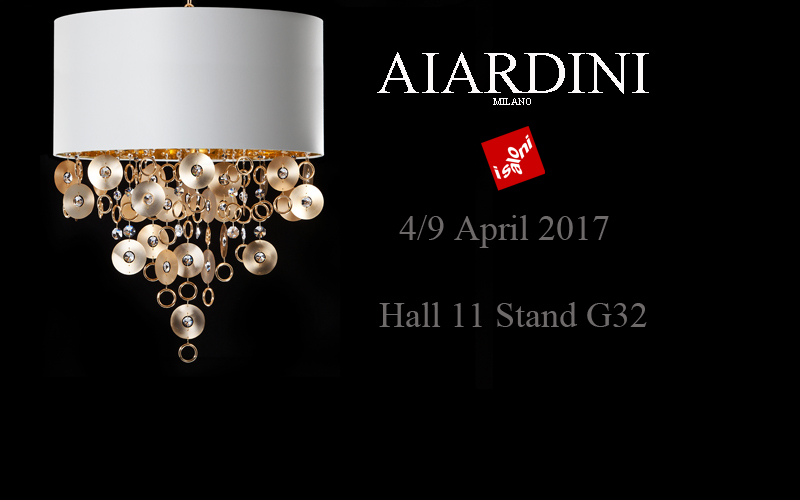 AIARDINI will be in Milan 4 to 9 April 2017, HALL 11, Stand G32. 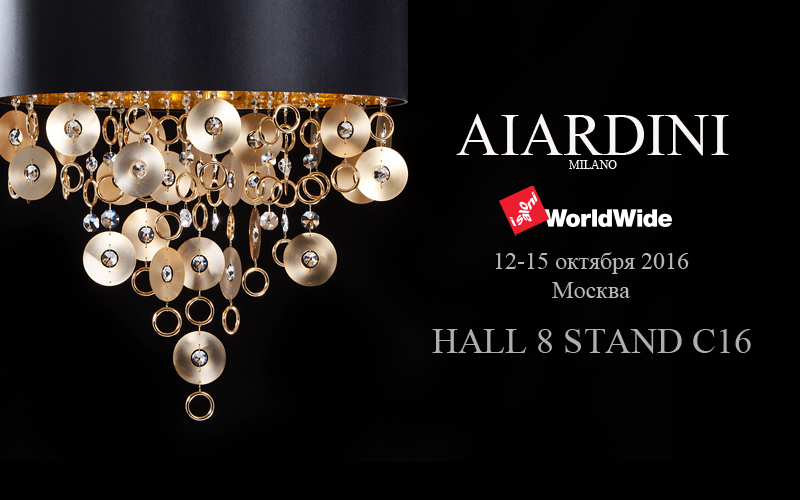 AIARDINI will be present in Moscow October 12 to 15 2016, HALL 8, Booth C16. 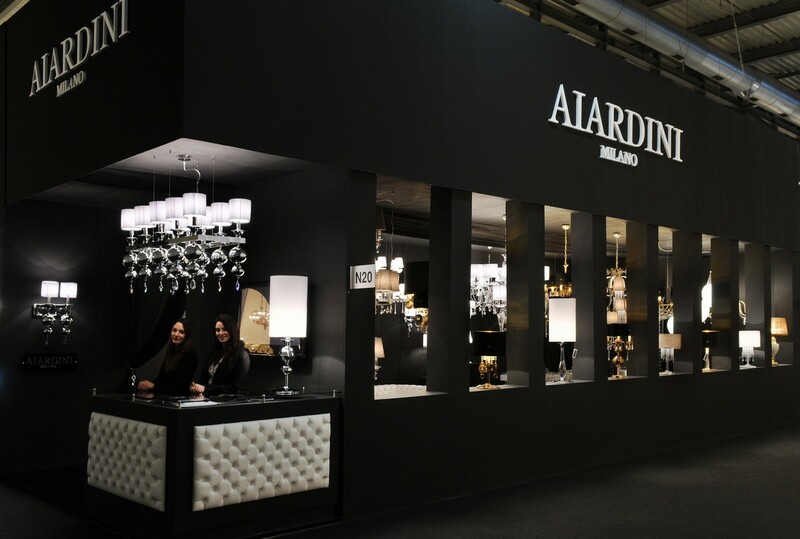 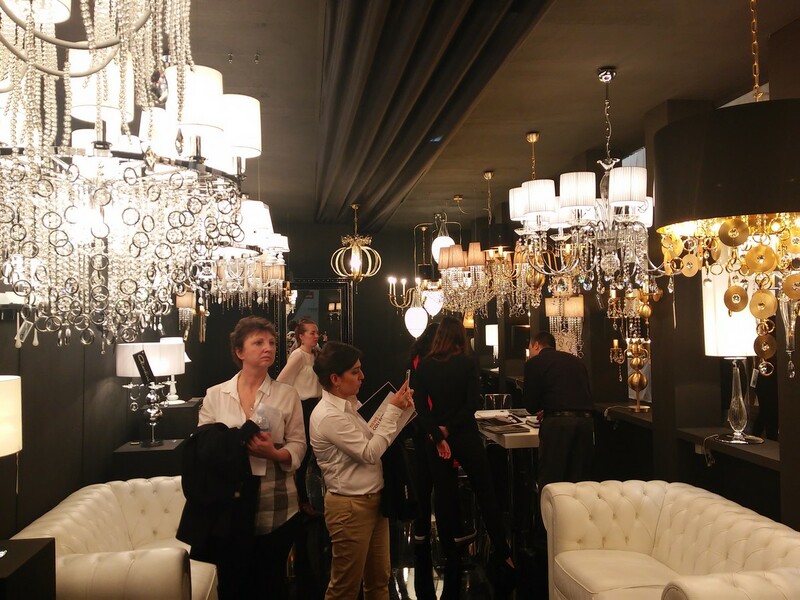 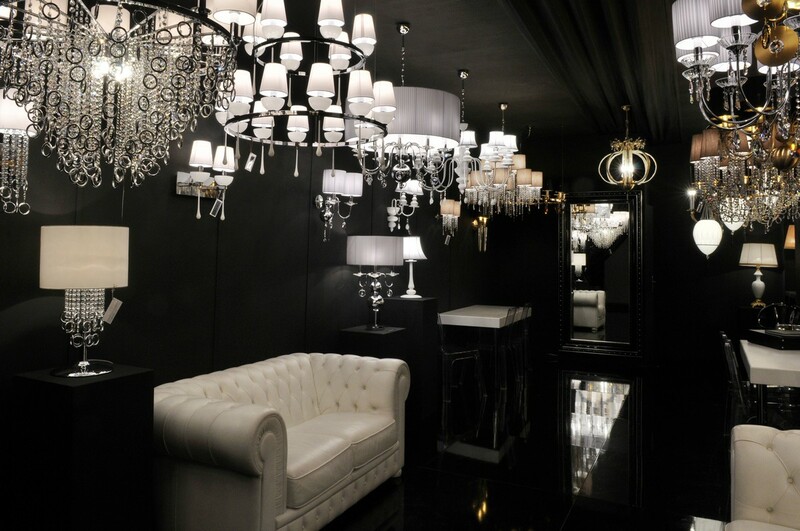 AIARDINI will be present at Euroluce to be held in Milan from 14 to 19 April 2015, HALL 9, Stand N20. 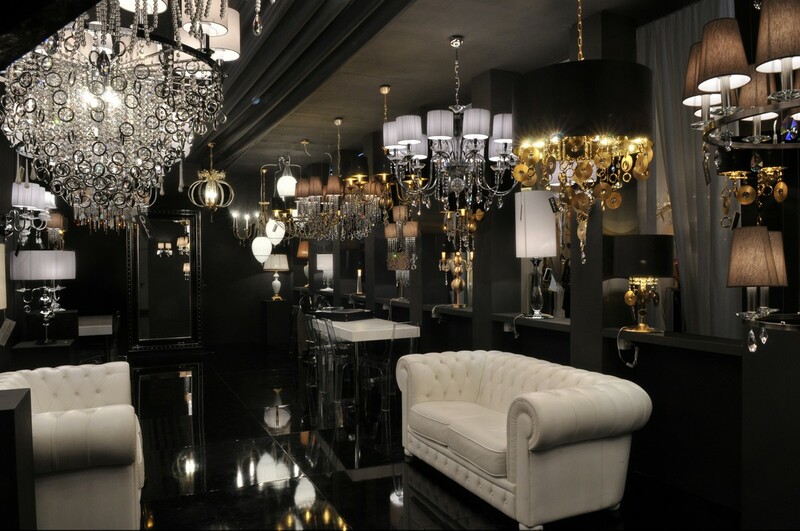 Via Giacomo Zanella 48/7 20133 Milano. 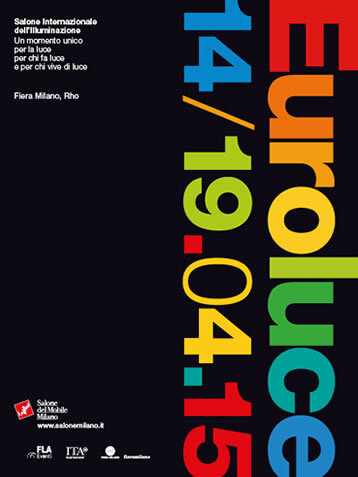 Corso Europa 27 80010 Villaricca.